Thanks for stopping by today. 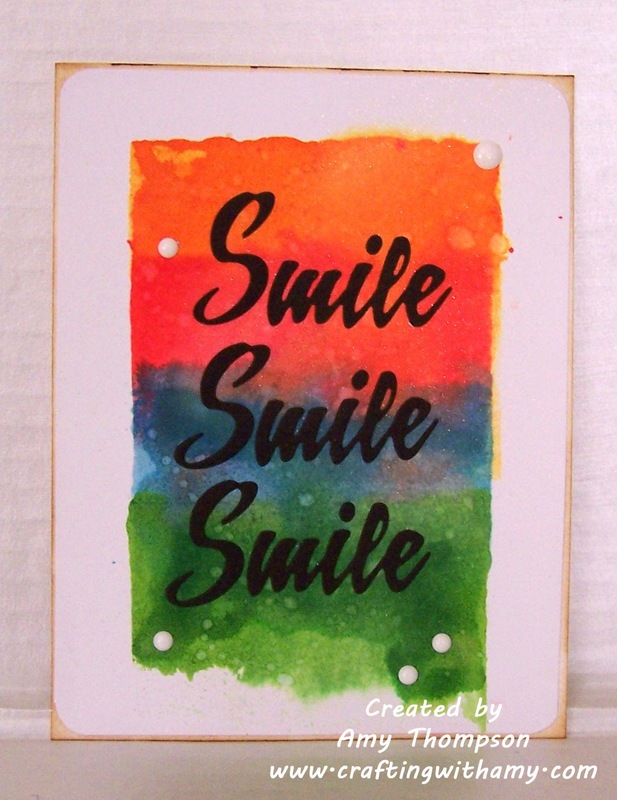 I am sharing a card that I made using some Distress Inks and My Creative Time Happy Thoughts stamp set. I added a couple white enamel dots just to break up the watercolor. I hope that you enjoyed my card today and you should check out the classes that onlinecardclasses.com have. 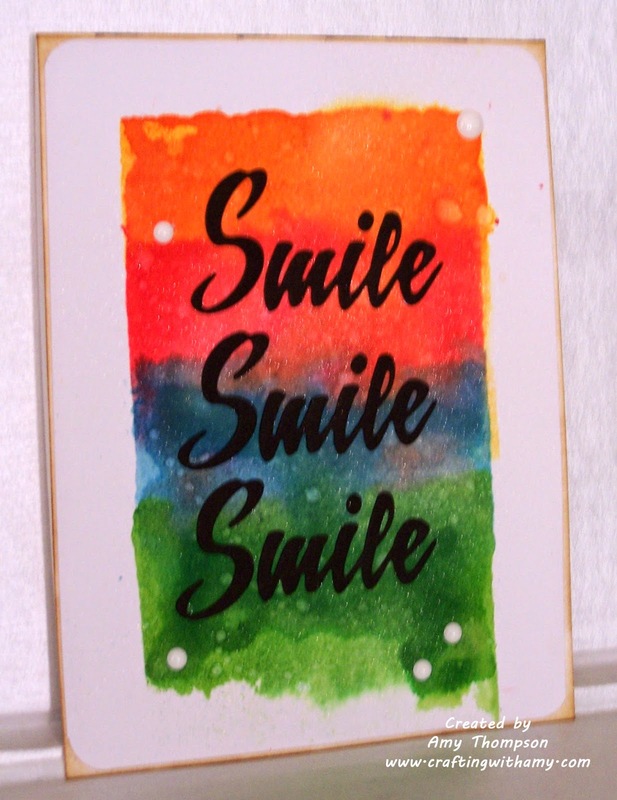 Please check out this weeks challenge going on over at Fantabulous Cricut Challenge Blog.